#PCAM17 is Here: Can We Count You In? How will you make an impact against prostate cancer this September? Prostate Cancer Awareness Month is here and we need you more than ever to donate and help spread awareness to help save lives. To make it easy for you, we launched a brand new website where you can get active, fundraise, and educate your community all in one place. Get started by sharing our Count Me In video with your network on social media using #CountMeIn! The END of prostate cancer starts with YOU. Be counted in the fight and make a difference today! 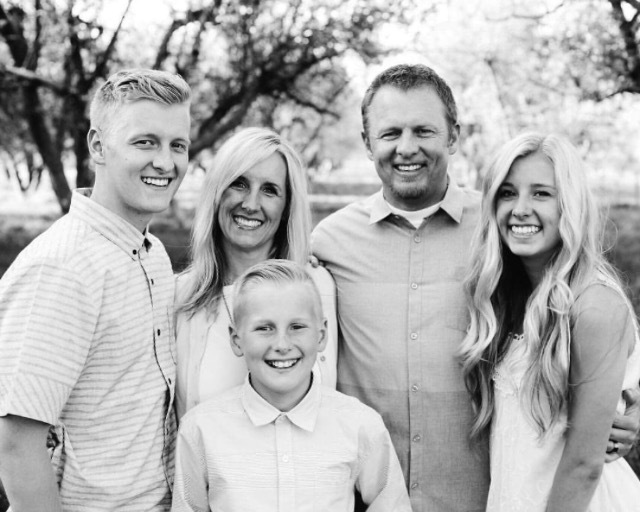 Bob is the lucky man pictured here with his family. He was diagnosed with prostate cancer at age 39! Men just like Bob die from prostate cancer because they don’t get tested early. For generations, his family has been in this fight. He lost his grandfather and two uncles to the disease, and he and his father were diagnosed with prostate cancer just a few months apart. By supporting early detection with a donation to ZERO today, you’re the champion who keeps families like Bob’s together. Because prostate cancer runs in his family, his two boys are at increased risk too. With your help, they can grow up in a world where sons, fathers, and all men can be free from prostate cancer. Together, we can do it! You can be part of a growing community of patients, survivors, families, friends, and businesses who are inspiring action and hope. 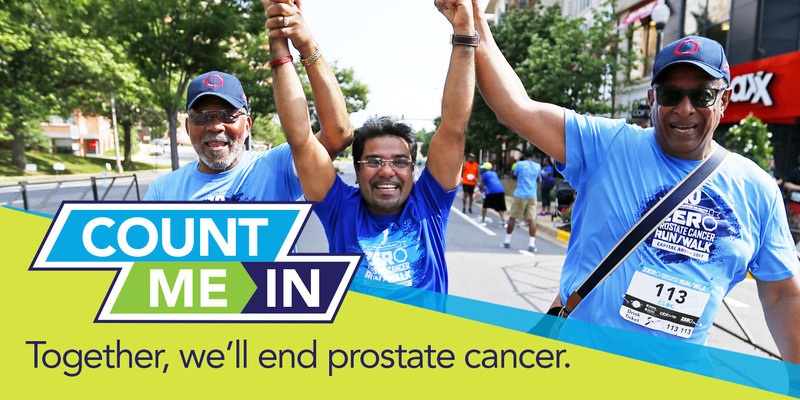 Join us in 16 cities this month to celebrate Prostate Cancer Awareness Month. 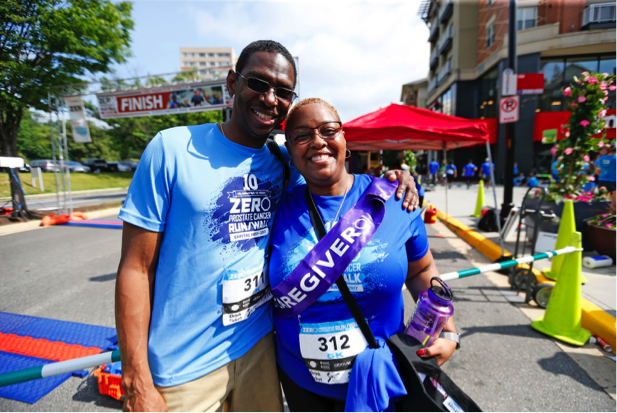 Walk or run to raise awareness and funds to help end prostate cancer and save lives. Bring the whole family to enjoy food, fun, and activities for every age group! Our National Spokesman, Jimmy Charles, will also be performing at four races during #PCAM17 – Boston, St. Louis, Harrisburg, and Baltimore – to cheer you on and perform our anthem, “Superman”! Check out the responses on our Facebook page and share your own! Linda Hoetger and her husband Ray, a prostate cancer survivor, have been dedicated ZERO Champions for years. 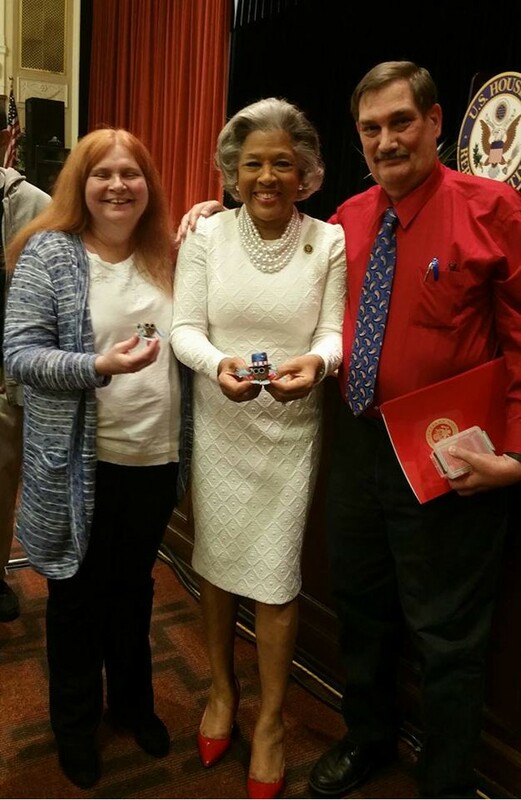 Each year, they work tirelessly in Ohio to secure proclamations from each local government declaring September as Prostate Cancer Awareness Month. We partnered with Amino’s team to do a data-dive into prostate cancer testing access in the United States. 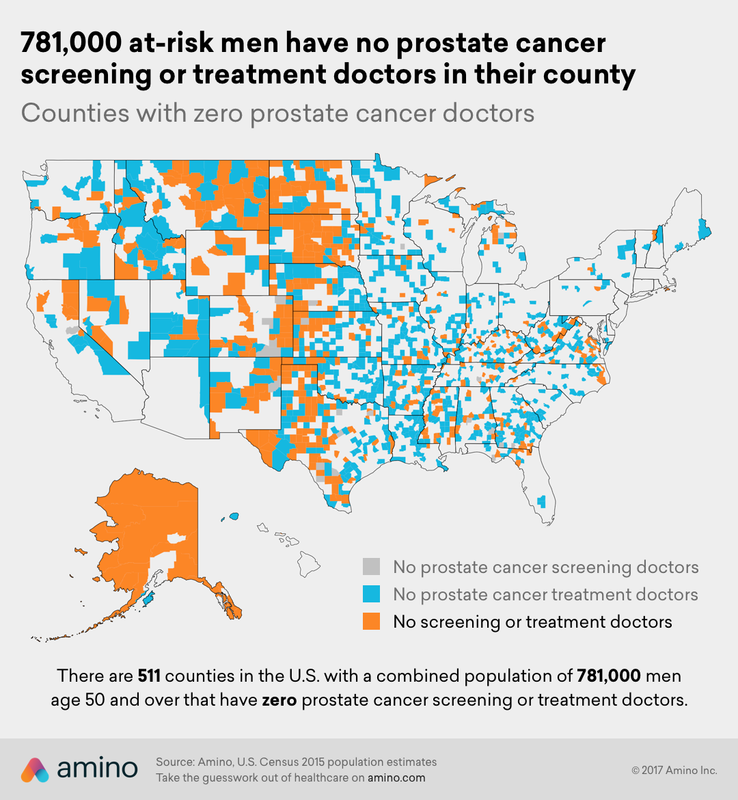 Analyzing Amino’s doctor database, we found that 511 counties in the United States have zero doctors who screen for or treat prostate cancer. 781,000 men age 50 and over live in these counties, which are scattered throughout the country, mostly in rural areas. A new analysis – which re-examined data from two previous studies – shows that men who receive a PSA test appear to have a reduced risk of death from the disease. In conjunction with the USPSTF’s new screening guidelines, this analysis is further evidence of the need for increased awareness around prostate cancer testing and shared decision making between a man and his doctor. Read more and get tested this month! Early detection saves lives, and access to screening is critical. To help men across the country find testing near them, we offer a national database of prostate cancer screening sites. 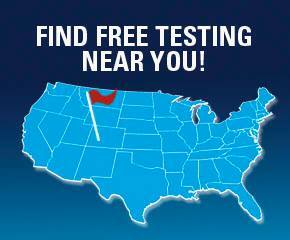 Sites featured on our Free Testing Map offer free or low cost testing. Get Tested and Share this Month!